Tesco are supporting Old Hall Drive and offering funds to create a Sensory Room. As you will agree, this is an amazing opportunity for our pupils. The more votes our school receives, the more funds we will be offered by Tesco. 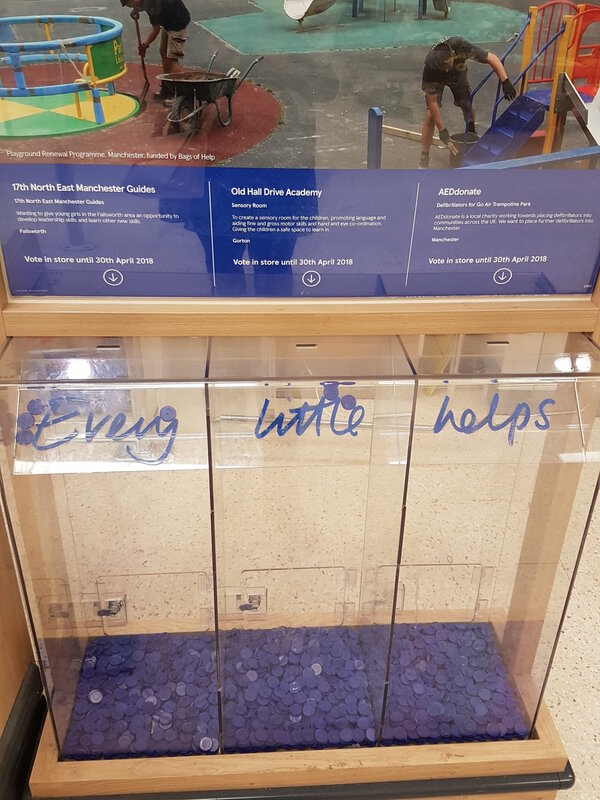 Please support us by asking for blue tokens when you pay for your shopping at Tesco. These blue tokens then need to be placed in the Old Hall Drive Academy column of the drop box by the main entrance as you are leaving Tesco. Voting will continue throughout March and April. Blue tokens are available at all Tesco stores, but the voting drop boxes for Old Hall Drive are only in the Gorton, Droylsden and Failsworth Tescos. If you do not visit any of these stores, please hand your blue tokens into the office. Older PostTime flies when you are having fun!